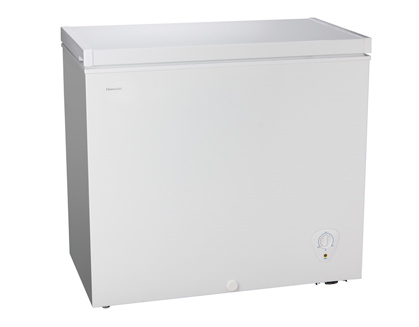 The latest in Fridges and Freezers rental is available from rent4keeps. 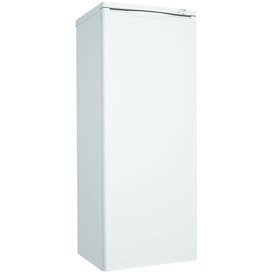 Rent a fridge on a great value rental plan at affordable rates. 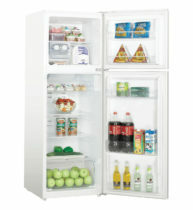 Rent Samsung, LG, Westinghouse and more, with sizes from 220L to 610L you get to choose the fridge or freezer you want! All renters welcome at rent4keeps – poor credit history may be OK. Get the latest fridges and freezers rental at the best price – Call us now! rent4keeps have all your fridge and freezer needs. With a vast range of rentals available from brands such as Samsung, LG, Westinghouse and more. When deciding on the type of fridge to rent you should consider how many people would be using it. Will it be for a household of one, or perhaps a family with three kids? With sizes ranging from 220L to 610L you can be sure that rent4keeps has plenty of options to choose from, making sure that you can rent the perfect fridge for your home. In a house, fridges consume approximately 13% of the total energy. By checking the energy rating on a freezer or fridge rental is important in saving electricity, and therefore saving money on your bills. The higher the energy rating the more energy efficient the appliance will be. Along with checking the energy rating of a fridge, energy consumption is another factor to consider. Reading the energy consumption numbers on fridge labels you can see the expected energy that the fridge or freezer will use. Therefore, allowing you to compare different models and find the most energy efficient fridge of your choice. 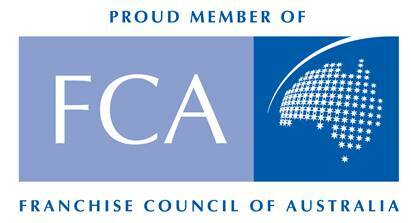 rent4keeps staff are trained and can provide you with expert advice on the best fridges and freezers for your home. When deciding on the design/layout of your fridge or freezer there are many things to choose from. Layout choices include side-by-side fridges or top-mount and bottom-mount fridges (which use 10-15% less energy than side-by-side). The materials used to make the fridge or freezer include either stainless steel or the traditional plastic. Once you’ve agreed to rent a fridge and have it delivered to your home, be sure to place it away from heat sources such as ovens or dishwashers. This is because your fridge/freezer works very hard to keep your food and drinks cool. By placing them near a heat source you may risk increasing the running costs of your fridge by up to 15% as your fridge has to work overtime to counteract the heat. rent4keeps offers great customer service and can help with any enquiries about our products making sure you get the right fridge or freezer to suit your living arrangement.